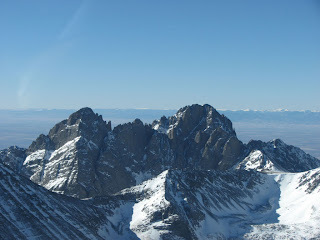 Today, Steven Turk took us on a great flight along the Sangre de Cristro range in Southern Colorado. Along the way I got this picture of the Crestones. 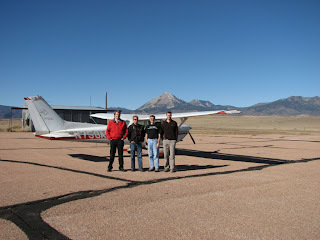 We landed at a small airport in La Veta to stretch our legs.